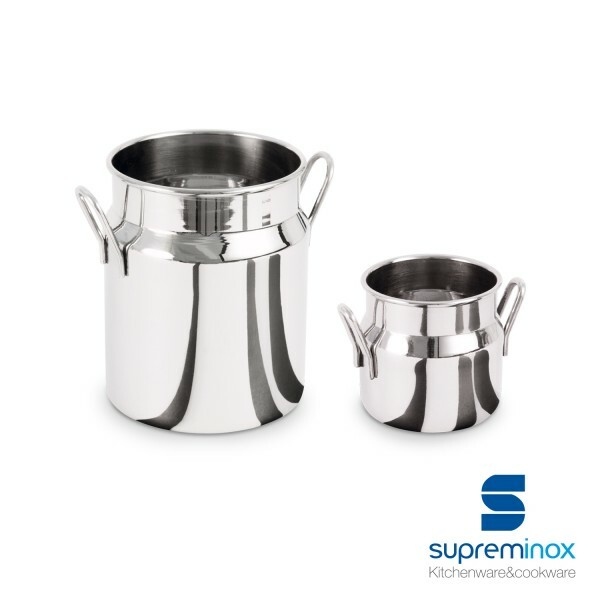 Discover our mini milk can stainless steel for food presentation. Hhigh Quality and Originality for your table. Learn more here!